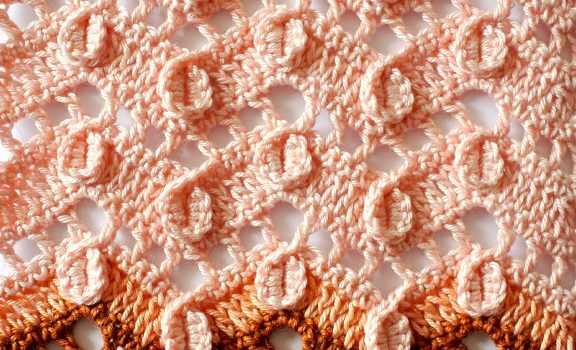 Turn this fantastic crochet stitch into a brilliant blanket, a fabulous scarf or a wonderful poncho. 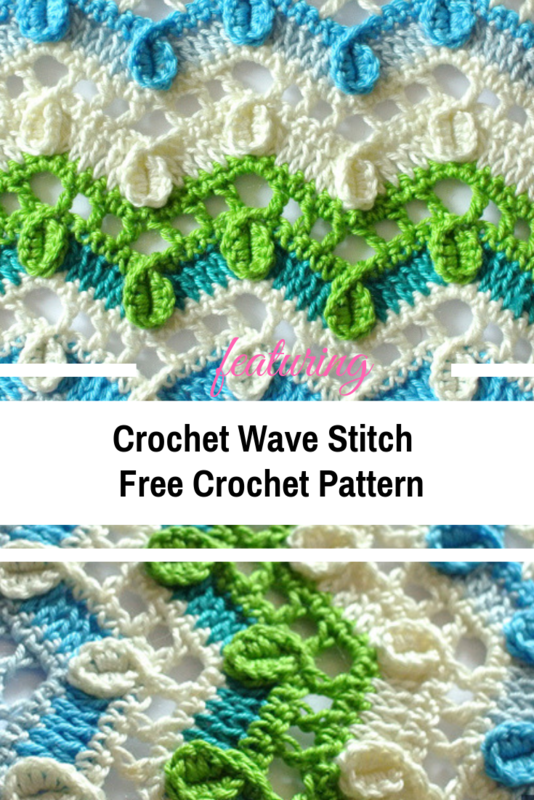 The Crochet Wave Stitch designed by MyPicot creates an open and airy fabric that can be used to create amazing crochet projects. Use colors to create vibrant home decor object and spice up your space. Let your imagination fly or maybe check your stash and have fun learning this crochet pattern.The possibilities are endless. The Most Beautiful Crochet Cable Hexagon Ever! Check out the original source for Crochet Wave Stitch Free Pattern with all the directions and full written pattern at: MyPicot. Thanks to MyPicot for the article inspiration and featured image.